At Dunbar Jewelers a knowledgeable team guides and helps customers find what they're looking for. Manager Chuck and his team make sure everyone feels at home inside the store. There is no pressure. Questions about diamonds and other jewelry are encouraged. Customers get an education, not a catalog description. Rus Dunbar, formerly of Diamond Showcase, opened Dunbar Jewelers in 1986. 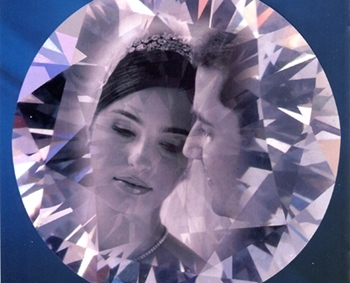 He has been a respected jeweler in the Vernon area for over 45 years. Chuck has been with Dunbar Jewelers for more than 25 years and has 29 years in the industry. He is a gemologist and has had many loyal customers at Dunbar. Some of them are now his closest friends. Hilary helped her father open the store in 1986. She received her Gemologist degree in 1997, and has been working full time for over 2 decades. Claudia Kadow worked for Dunbar Jewelers from Sept 1986 thru 1992. She returned to us in 2002 and is currently still with us. Renee Corona has been with Dunbar Jewelers for more than a decade. We are proud of our dedicated team. 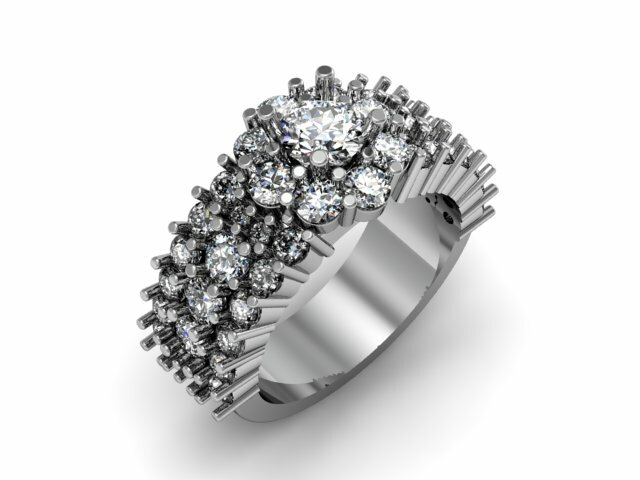 Experience, Quality and Customer Service is what Dunbar Jewelers is all about.